Welcome to Shock Safe Appliance Test and Tag Act. We offer your business professional electrical testing and tagging so you can ensure that both your business and staff are well protected. 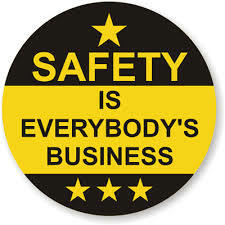 Our services are designed to save your business the hazards mismanaged electrical appliances can constitute. In the year 2011, we launched business in Canberra led by John Morgan who has over 10 years experience as a PC technician in addition to his expertise in testing and tagging. Shock Safe Test and Tag has since served over 300 clients in Canberra and beyond. ​We are a family business that rates every client as special and , this to us means your utmost satisfaction with our services. Our team members are warm and friendly and carry out their jobs with professionalism. 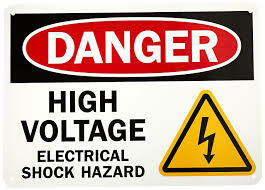 Shock Safe Test and Tag Act - Protecting YOUR Workplace with Electrical Testing and Tagging! 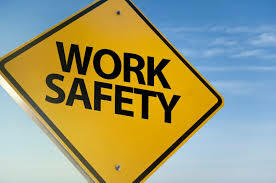 ​The person that has control of a hostile workplace must ensure that electrical equipment and RCDs at the workplace are subject to the appropriate checks - this is where Shock Safe Test and Tag Canberra assists. ​We are most concerned about our clients receiving the best we offer that is why our services are carried out in accordance with AS/NZS3760 standards, and at the most affordable test and tag prices in Canberra. We cover every hostile workplace from workshops, factories, schools, hotels/motels, to restaurants, bars and even construction areas. We will also attend to your electrical appliances in any other place where they are exposed to extreme conditions or high usage. We are not a franchise, but a local family business which means personal service and care in every interaction with our friendly team. We offer local solutions for local people! We offer microwave radiation testing-power plug replacement, and are one of only a few providers in Australia to do so. And most parts of NSW.